Oct. 21, 2018. 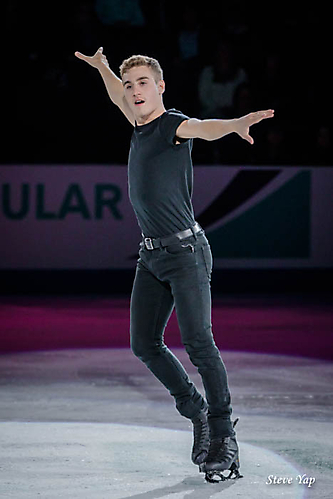 An exhibition of ice skating champions, medalists and invited guests featured in this show concluding 3 days of competition in four disciplines of figure skating, ladies, men's, pairs, and ice dance at Angel of the Winds Arena in Everett, WA. The field of competitors included 60 world-class athletes, including Olympic, world, and national medalists.